Lab Supply is proud to provide a number of high-quality animal supplies to our customers, including Techboard from Shepherd’s Specialty Paper. 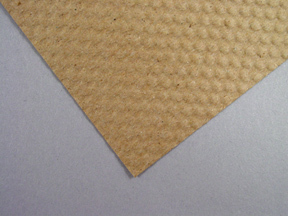 Techboard is an untreated technical-grade cage board. This product offers a number of great advantages for keeping your animal cages clean. Also, it is highly absorbent and dust-free which leads to a cleaner environment for both the animals and staff. This product is also easy to use, customizable, and cuts down on labor costs. If you would like to view more information on this product, then please click here to view the product page. Here at Lab Supply, we are committed to making sure you find exactly what you are looking for. If you have any questions about Techboard or other products we offer, then please click here to visit our contact page. We will be more than happy to answer any questions you may have.